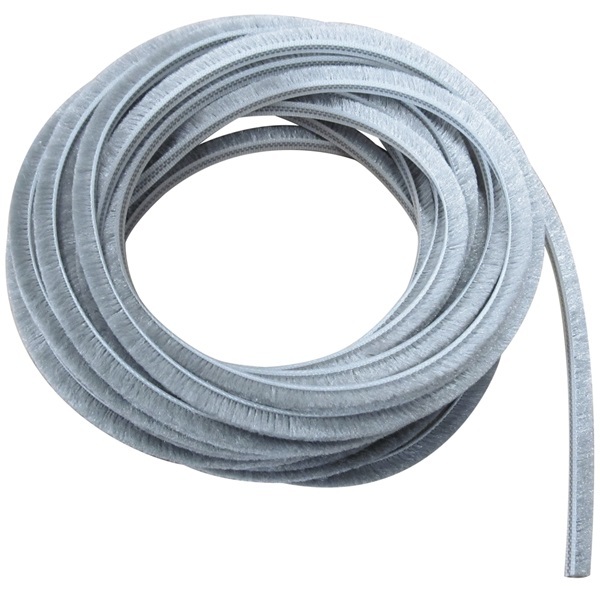 This pile weatherstrip seal slides into the aluminum channel in the aluminum frame. 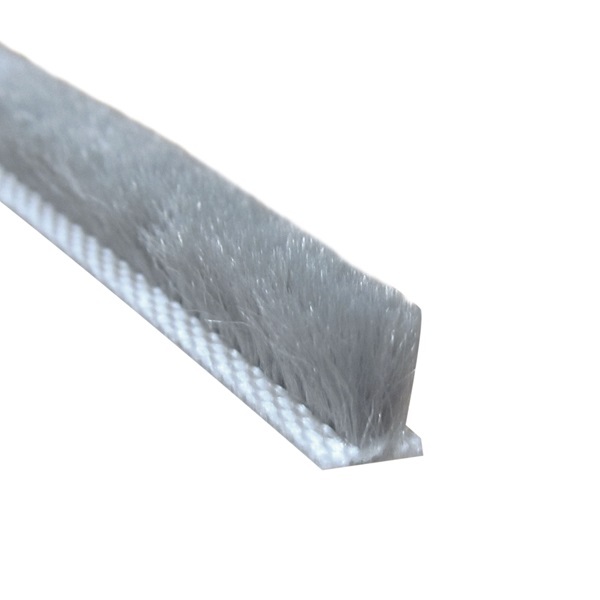 The plastic backing of this pile weatherstrip is identical to the width and thickness of the original aluminum-backing. 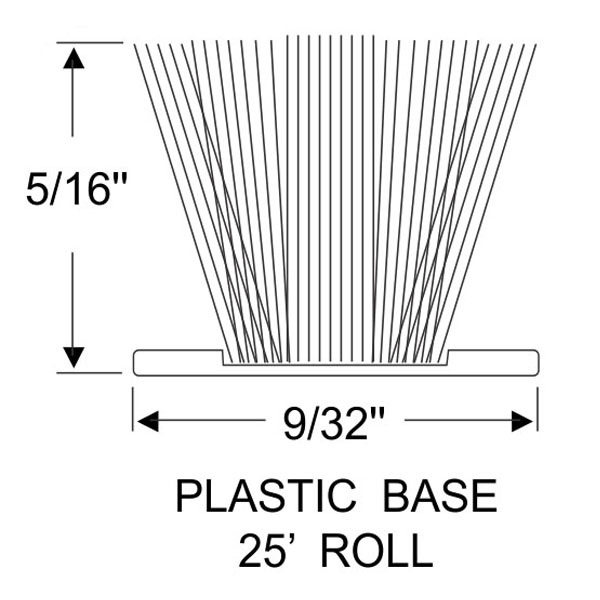 With the uniqueness of the pile, it allows for improved resiliency and reduced compression set. 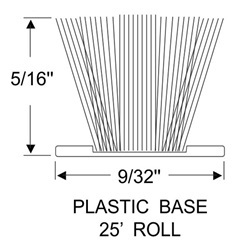 Ideal for Bayliner Boat window and hatch sills.